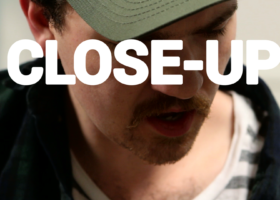 Arrange two cameras in close proximity to a subject. 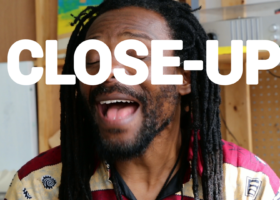 Then press record. 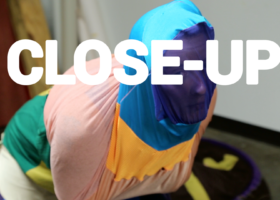 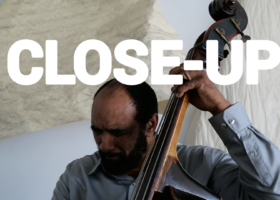 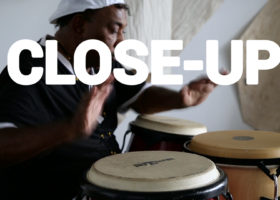 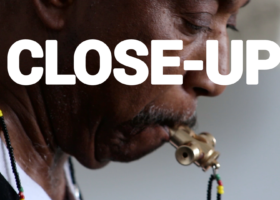 Close-Up is both a formal exercise and a video series taking a literal close look at Pittsburgh artists in performance. 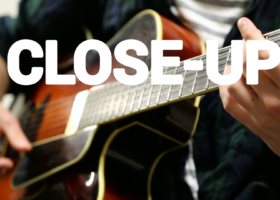 Guitarist Spencer Greer shares a fluid, rhythmic piece for the guitar that draws from his jazz background. 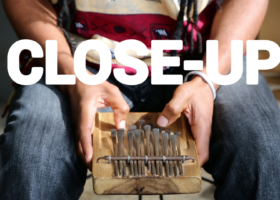 Mathew Tembo’s fusion of traditional Zambian and reggae styles relies heavily on instruments like the silimba and the kalimba. 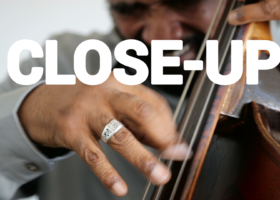 For Close-Up he is joined by musician Colter Harper.